The Coordinated School Health Program allows Cass County Health Department to provide school teachers, administration and other staff with an annual health fair. Services provided at the fair include height and weight checks, blood pressure screenings, bone density screenings, body mass index, blood sugar checks, other blood work and vaccinations. 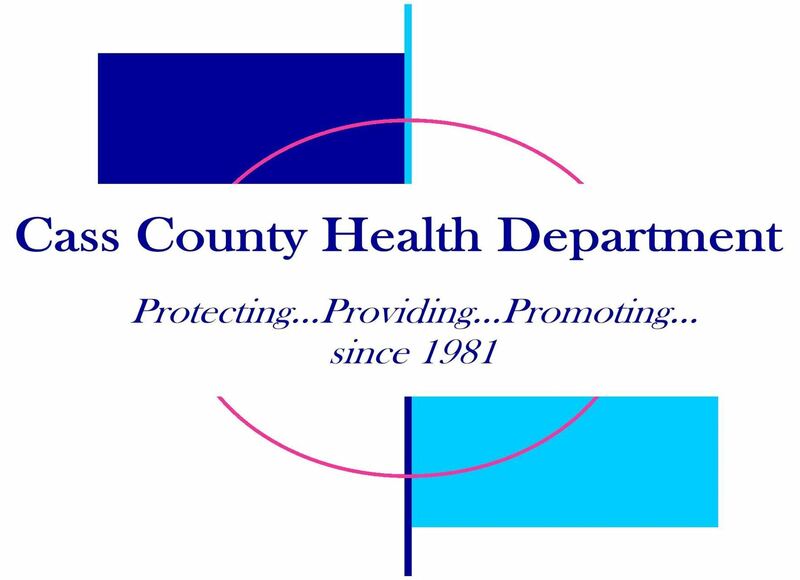 The Coordinated School Health Program allows Cass County Health Department to provide school age children in Cass County with health education on a variety of topics. Annual presentations in the elementary schools include an anti-smoking presentation by Samantha the Magenta Skunk, as well as presentation on hand washing, head lice, dental hygiene, nutrition, and puberty. Cass County Health Department is able to provide education on other topics as requested by school teachers. To request a presentation, contact the Public Health Coordinator at 217-452-3057. The Coordinated School Health Program allows Cass County Health Department to implement a School Fitness Challenge for school teachers, administration and staff. 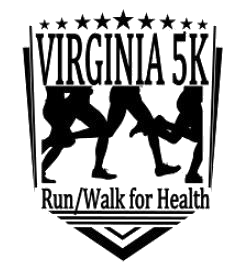 In 2005, the 6-week program challenged participants to improve physical fitness through walking, eat five or more servings of fruits and vegetables each day, and participate in important health screenings (such as blood pressure screenings). The Challenge was widely successful with over 100 participants in 2 school districts.